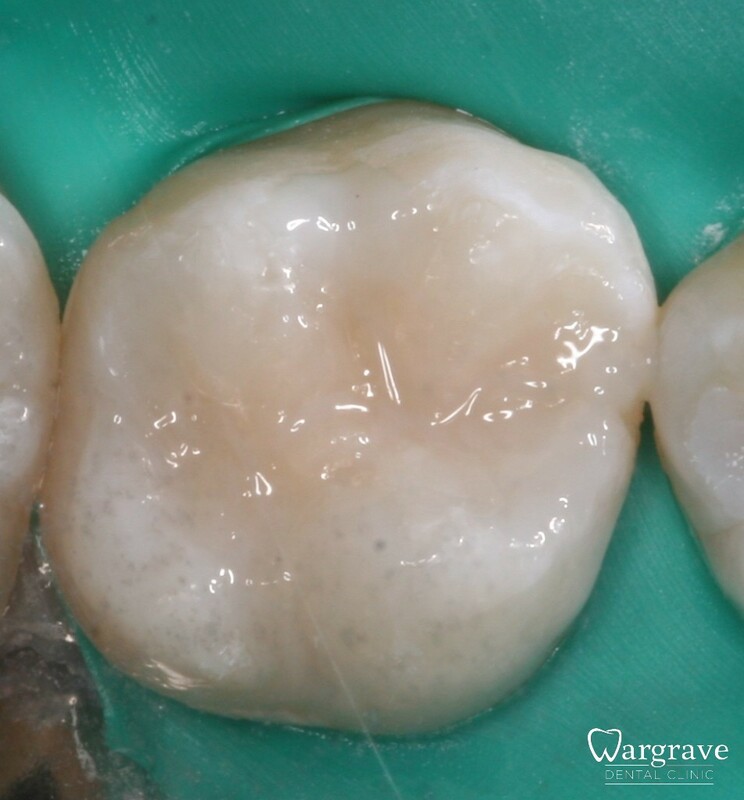 Case 1 – The ultimate goal of white filling materials is to replace the biological, functional and aesthetic properties of healthy tooth structure. 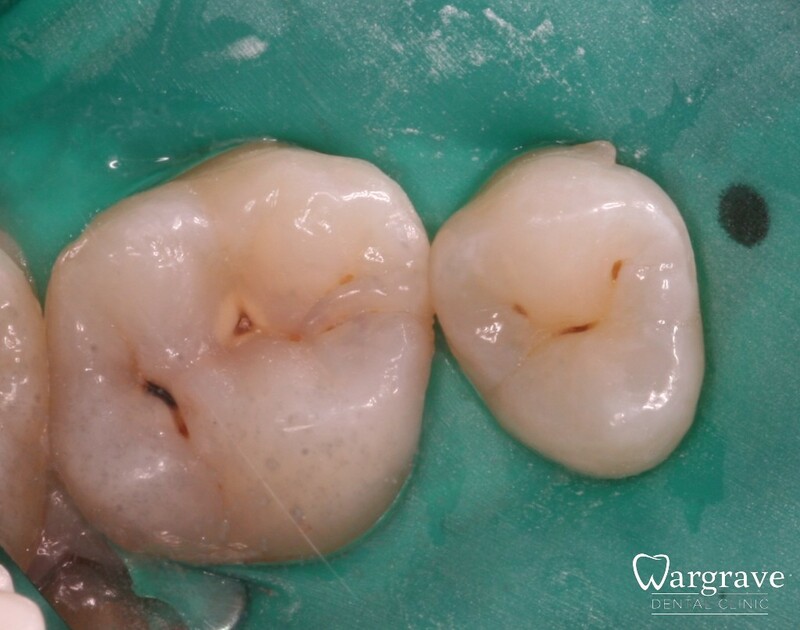 Whilst amalgam restorations still have long term durability there is no comparison if the patient wishes to avoid silver looking restorations. 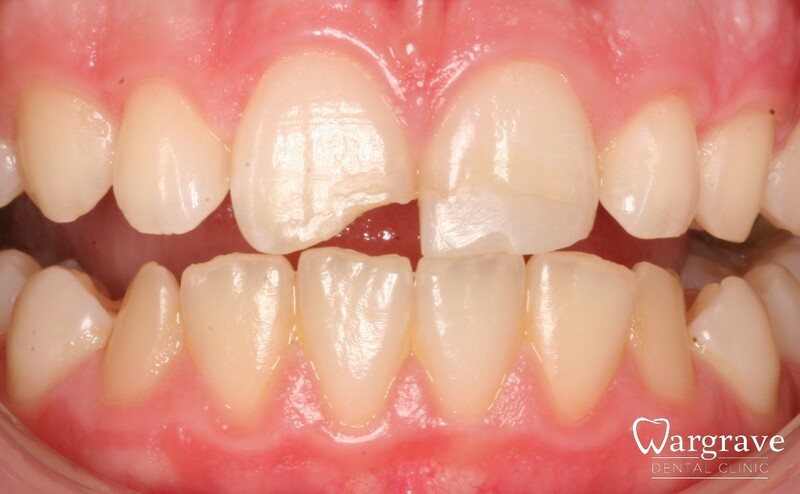 Case 1 – White fillings have excellent colour matching properties and can be used to replace missing tooth structure This can be done very conservatively and by bonding preferably to enamel. 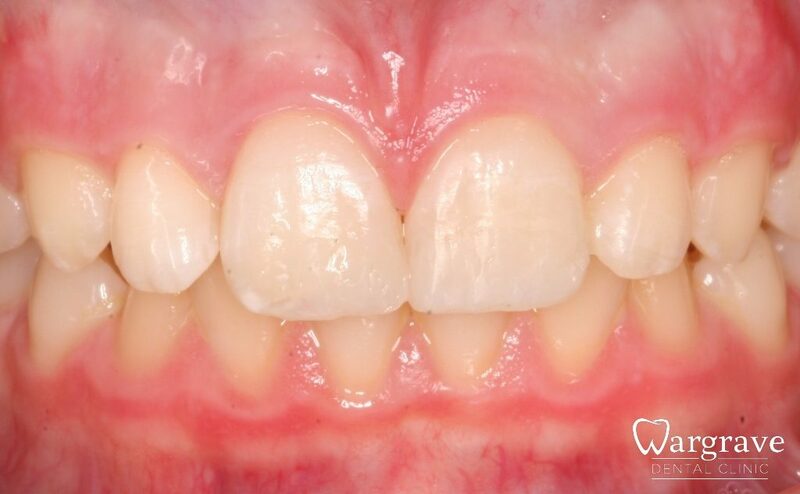 Case 2 – White fillings have excellent colour matching properties and can be used to replace missing tooth structure This can be done very conservatively and by bonding preferably to enamel.